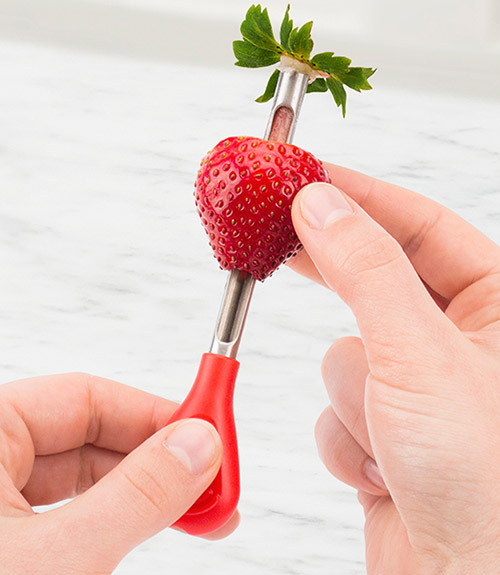 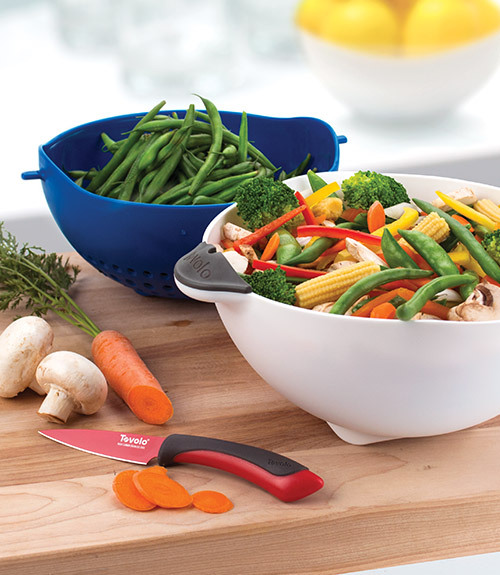 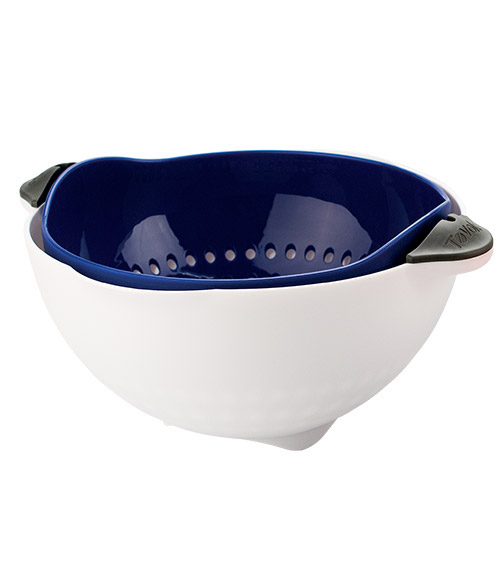 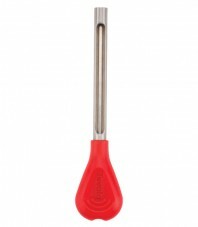 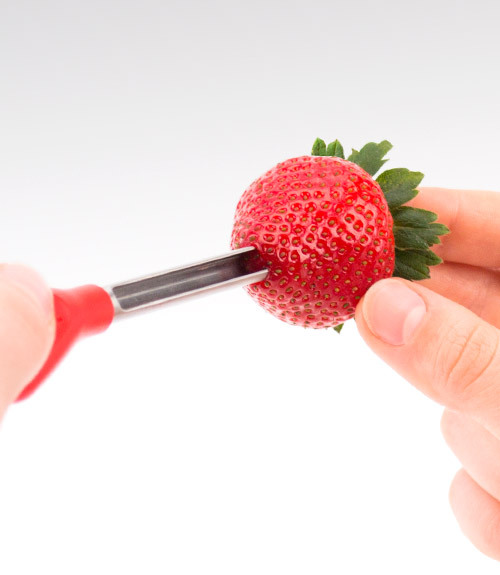 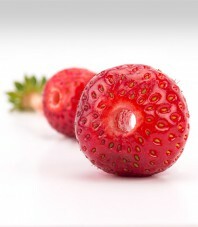 Hulling strawberries has never been this easy! Our Strawberry Huller removes hull and leaves with minimal waste. 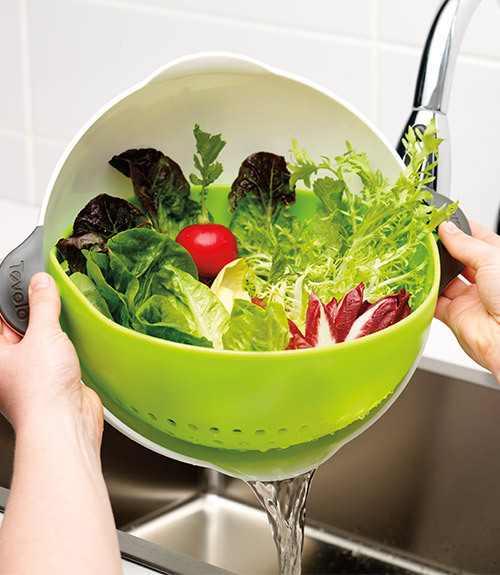 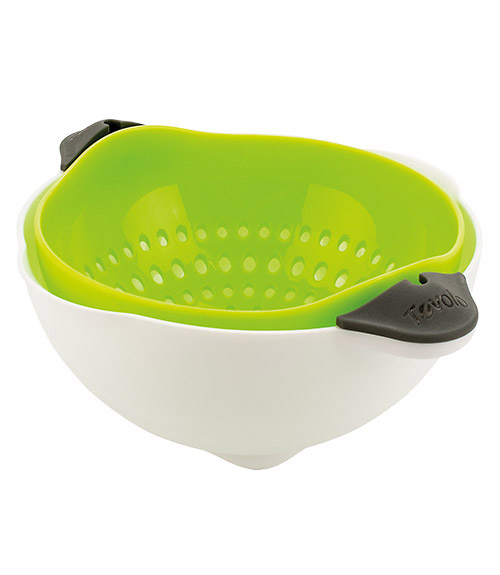 Open design for easy cleaning.